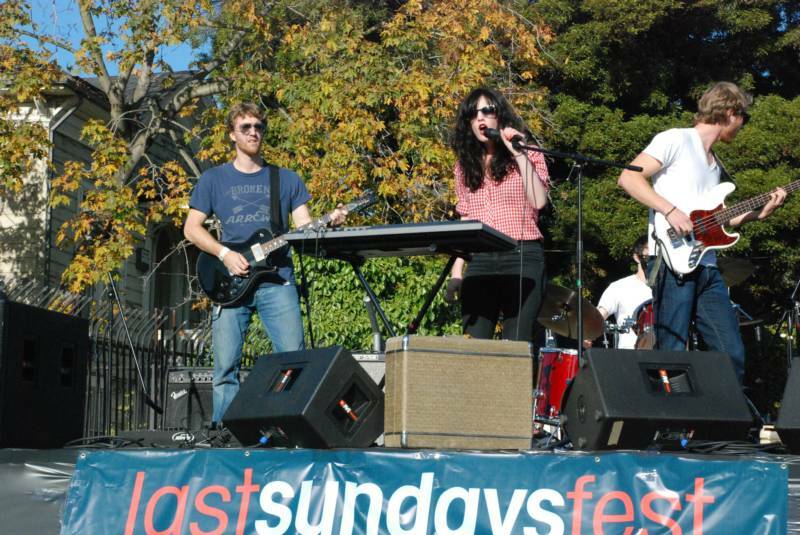 LastSundaysFest on Telegraph in Berkeley-The Eastbay's Chillest street Fair! Indie music - crafts - shops - and spirit! 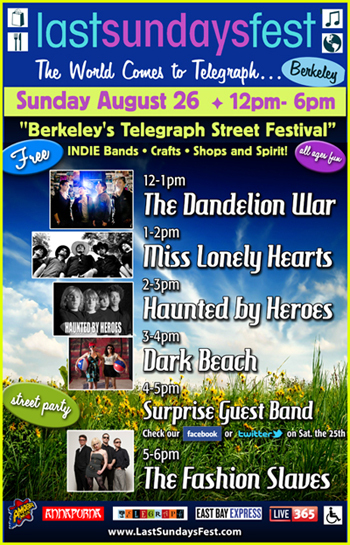 Telegraph’s street party showcasing the Bays best up and coming indie bands. 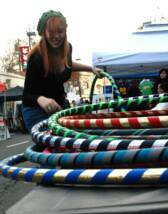 All ages fun, original jewelry, crafts and street food galore. Experience a day on the Ave as it’s closed for strolling and festivities. our main sponsor has withdrawn. 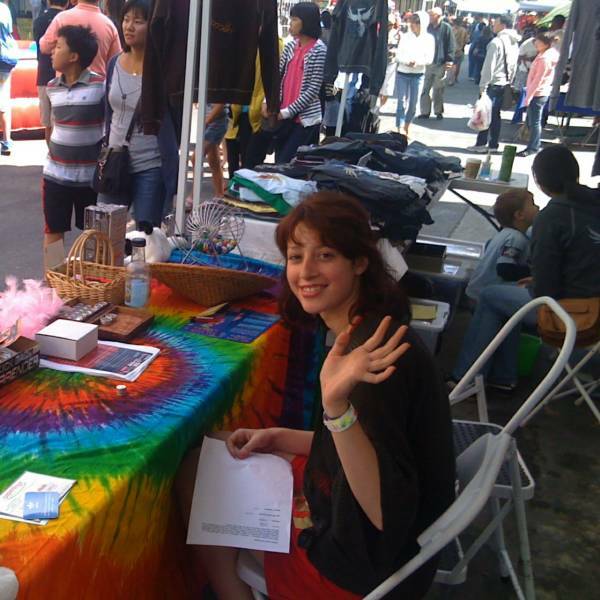 Much thanks to all the performers,artists and vendors that have made our past 2009-2012 LSF's such a success. 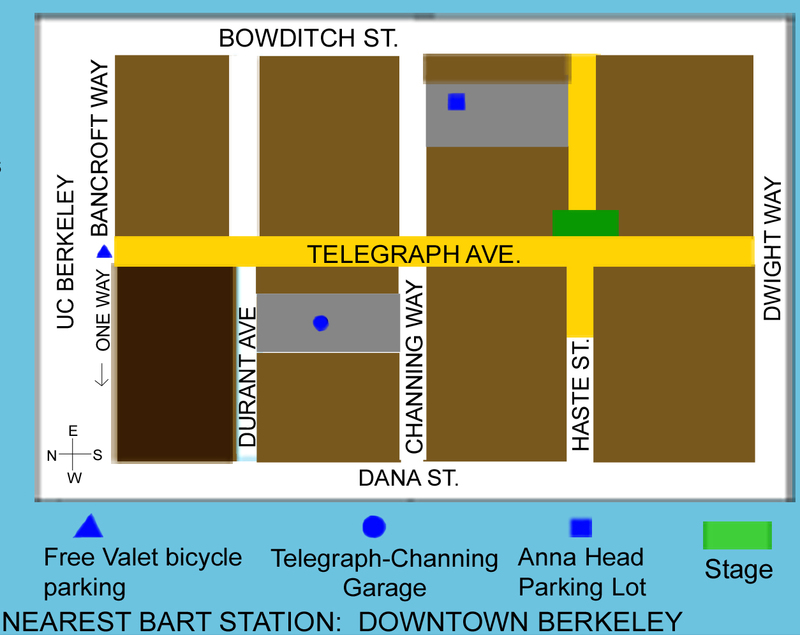 Most of all ,we will miss all of you that have joined us for our Telegraph street celebrations.